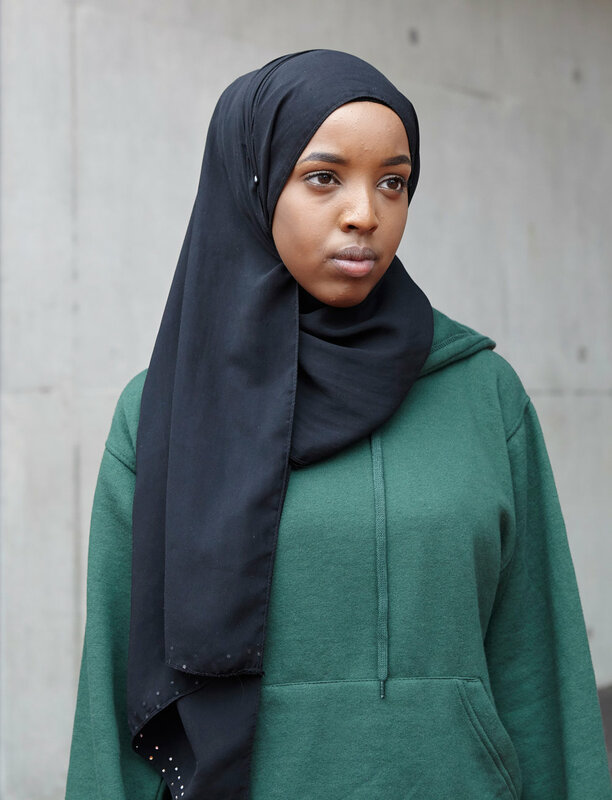 I'm happy to announce that my portrait has been included in this years National Portrait Gallery, Taylor Wessing Portrait Prize 2017. Private and Press view is early next week and the show is open to the public from 16th November. The image selected is from the series "Results Day" developed whilst on a short commission for the organisation Ark. I spent the morning of the A-Level Results and GCSE results at a South London school in 2016. 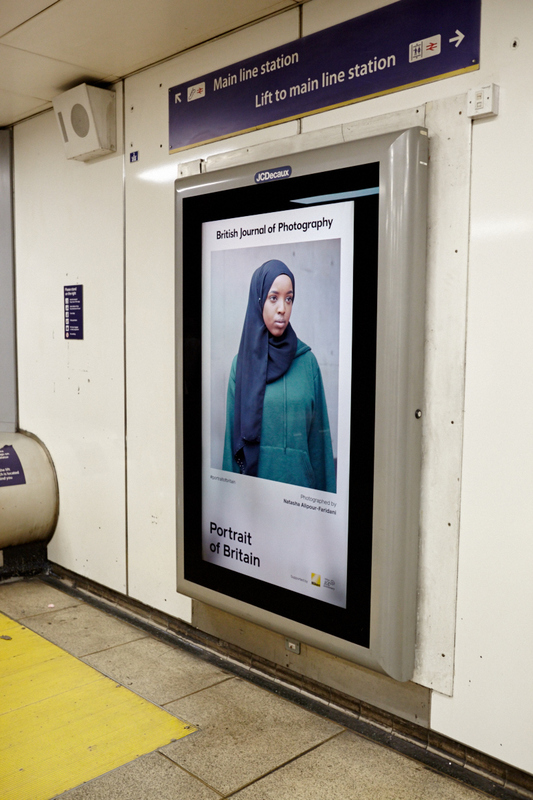 Also from the same series, the below portrait of the girl was selected for this year's BJP Portrait of Britain as part of a national public exhibition.